The Keeper of the Mountains Foundation aims to educate and inspire people to work for healthier, more sustainable communities and an end to dependency on fossil fuels. We believe a better future requires everyday people to come together and recognize their power to make long-term, lasting change. 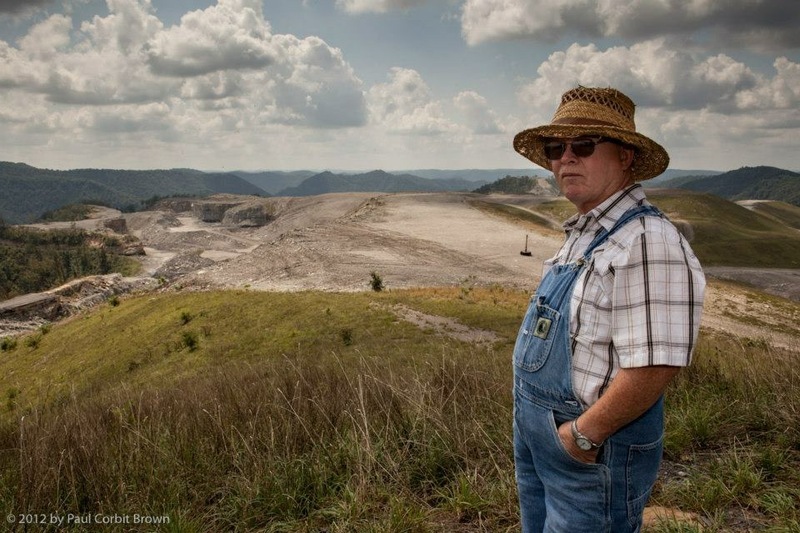 We envision a network of organizations building a stronger foundation for healing the ecological and community disturbance caused by the practice of Mountain Top Removal and other forms of resource extraction. We support communities that want to move beyond a fossil-fuel based economy and those which honor the interconnection of people, land, and artistic heritage. Keeper of the Mountains Foundation has partnered with Give Lively to securely process your online donation. This transaction will appear on your credit card statement as "Keeper of the Mountains Foundation ". This transaction is subject to Give Lively's Terms and Privacy.